This model is very superior and convenient for square tubes, rectangular tubes. 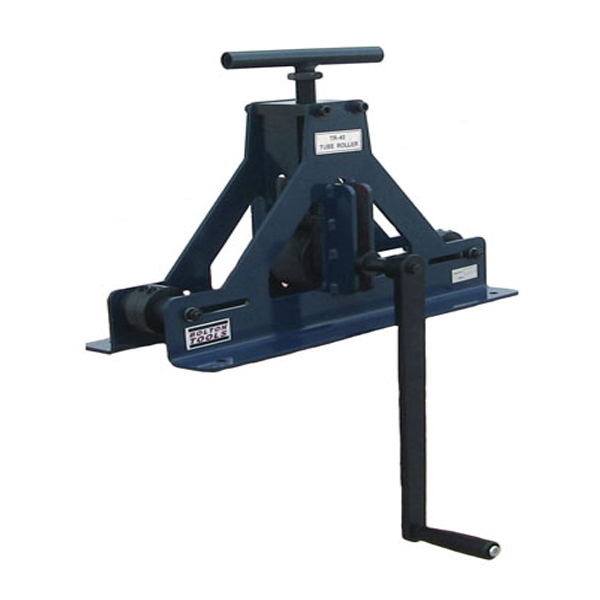 It can bend various capacity workpieces by one set roller deliveried with machine. So you can save a lot of mony, time and labor by using this machine.